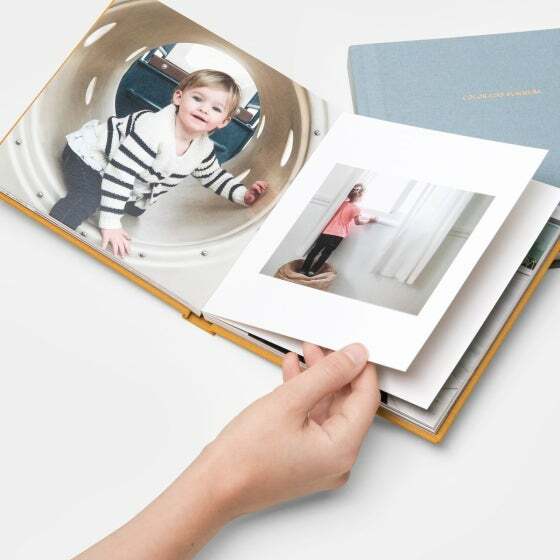 Individual pages cannot be added or removed from any size Everyday Photo Book. 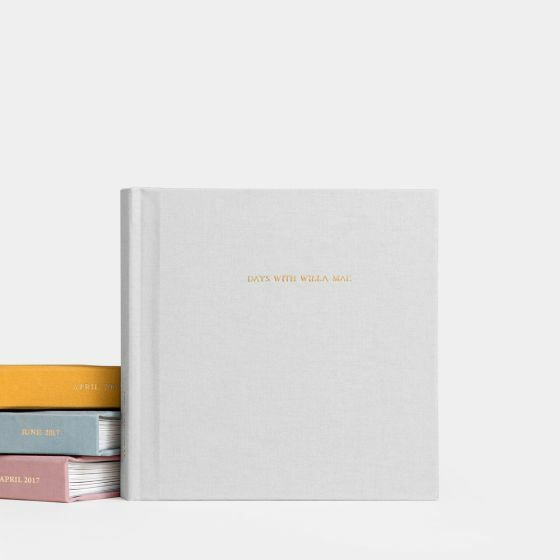 You can edit your page count of 30, 40, or 50 pages within the editor. 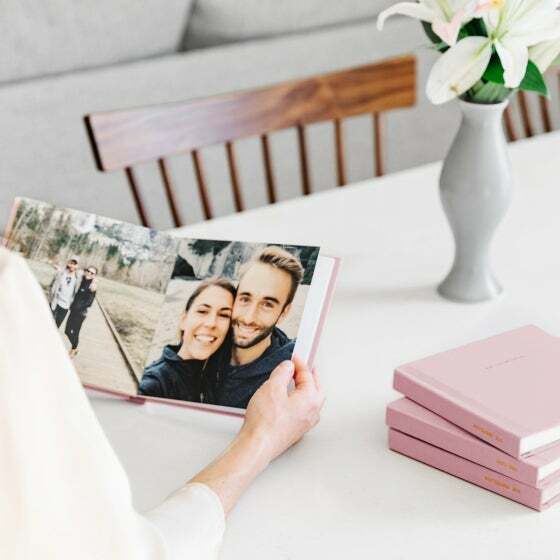 Give your day-to-day photos a home in our 7 x 7” Everyday Photo Book, equipped with a premium fabric bound cover and custom foil stamping. 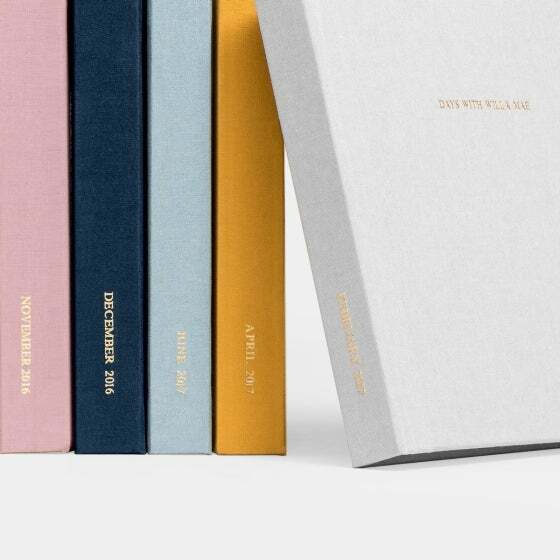 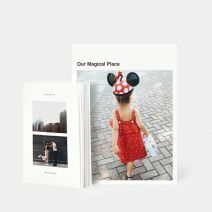 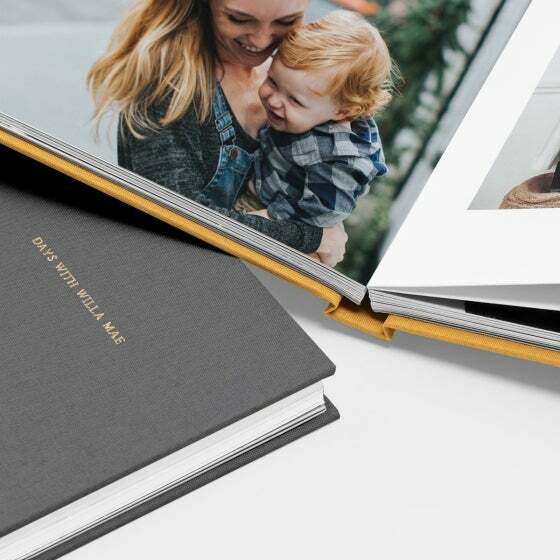 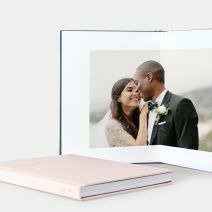 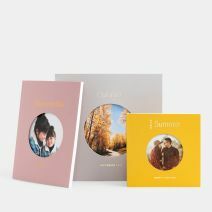 Plus with archival, unbending pages and easy-to-use image layouts, creating a photo book collection has never been easier.